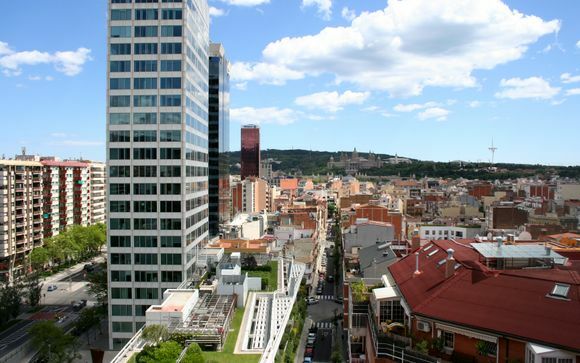 City breaks to Barcelona up to -70% off To take advantage of these offers, join now for free! Barcelona offers a city break like no other. A rare combination of culture, history, and gastronomy are all on the doorstep in one of Europe’s most intriguing and glamorous cities. Barcelona is, above all else, a city steeped in history. The medieval centre of Barcelona, Ciutat Vella offers a unique insight into the fascinating history of the Catalan region. The city’s walls were demolished in 1854, although fragments can still be seen near the port, in what has become the Barcelona maritime museum. The city truly is a wonderful blend of the modern and the medieval, with streets and building dating from Roman times right through to the 21st century, making it the perfect choice for a cultural city break. Why not take a stroll through the Gothic quarter, explore the incredible architecture and beautiful surroundings, learning more about this amazing city through its plentiful museums, galleries and monuments? One of the most celebrated aspects of the city’s urban fabric is the numerous architectural constructions of Antoni Gaudi – one of the most famous Catalonians in recent history, and arguably the most influential architect in Barcelona’s long history. 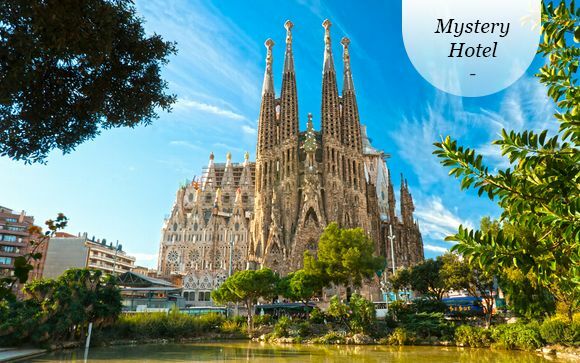 His distinctive, colourful, imposing buildings are scattered throughout the city – and dominant among these is the Sagrada Familia, his unfinished masterpiece. This large church is still under construction, some 90 years after the architect’s death, and is not scheduled for completion until 2026. With its imposing towers, intricate stonework and multitude of stained glass windows creating incredible visual effects, the Sagrada Familia is a must-see for any visitor to the city. 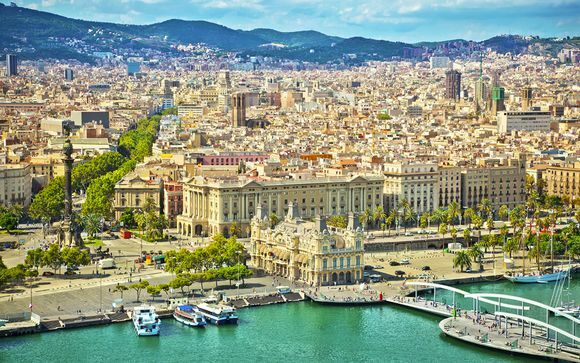 Like any major European city, Barcelona has a wide range of hotels, from luxury boutique hotels hidden away on the Gothic backstreets, to large, modern residences offering fantastic facilities and amazing restaurants. 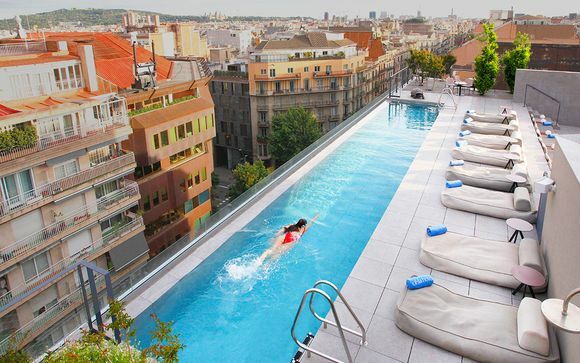 We handpick a selection of the very best hotels, to offer you exceptional discounts for your city break in Barcelona. One amazing example of this is the luxurious, five star W Barcelona - an imposing sail-like building, and one of the most famous hotels in the city. With its fantastic location, right next to the stunning Barceloneta beach, the hotel offers incredible views over the Mediterranean. The hotel has a renowned restaurant and bar, where you can relax and enjoy the incredible surroundings, with a refreshing cocktail or a plate of authentic tapas. All of our hotels have been rated as four or five star venues, and offer a wide range of amenities to ensure your luxury city break is a relaxing and comfortable experience. Why not try the Hotel Jazzwith its beautiful solarium and pool? 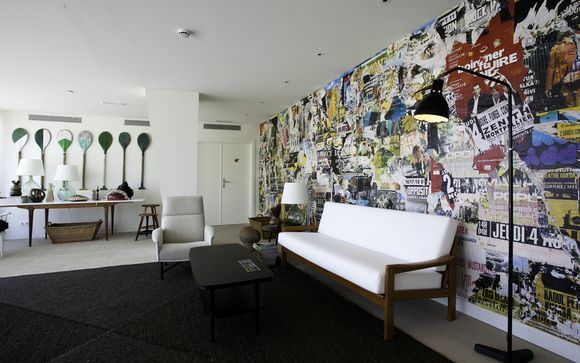 This chic hotel offers a stunning hideaway, while still providing a perfect location to explore this wonderful city. 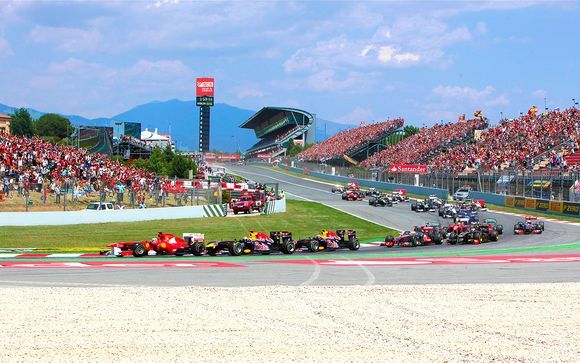 So, whether you want to relax on the beach, or explore the shops and tourist sights of this truly distinctive city, there's something in Barcelona to keep everyone entertained. Culture, history, and incredible food are all within easy reach for those who choose to visit. With an exceptional range of offers and discounts now available, there has rarely been a better time to venture to this wonderful holiday destination. 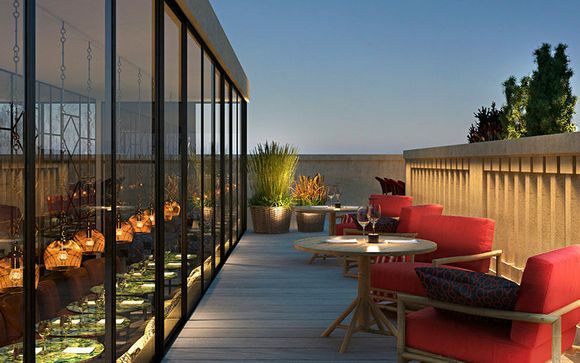 Sign up today to get access to the fantastic offers we have handpicked, to ensure you get the best luxury city breaks, at amazing discounts – and don’t be surprised if you end up coming back to Barcelona time and time again!